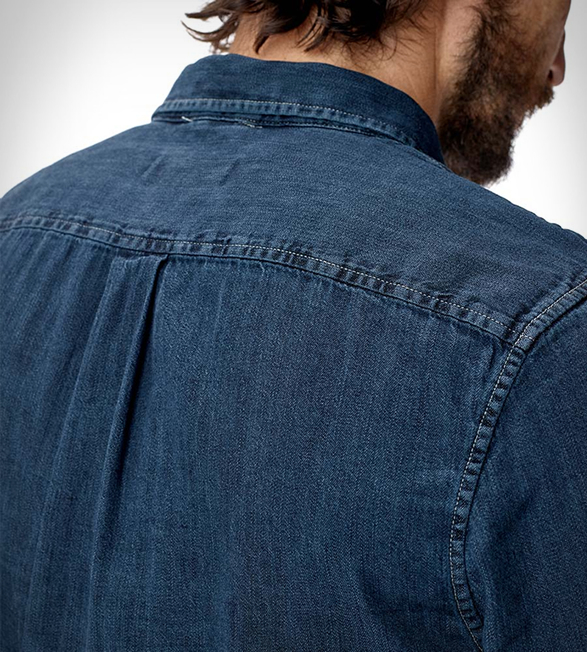 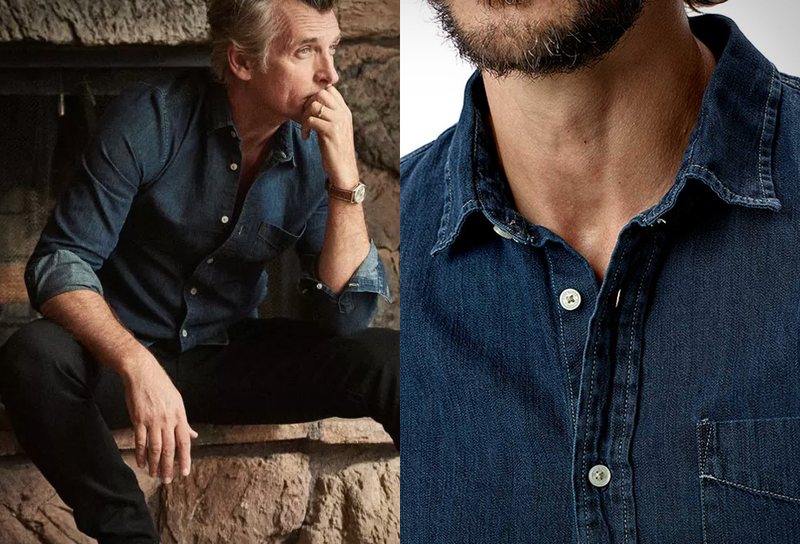 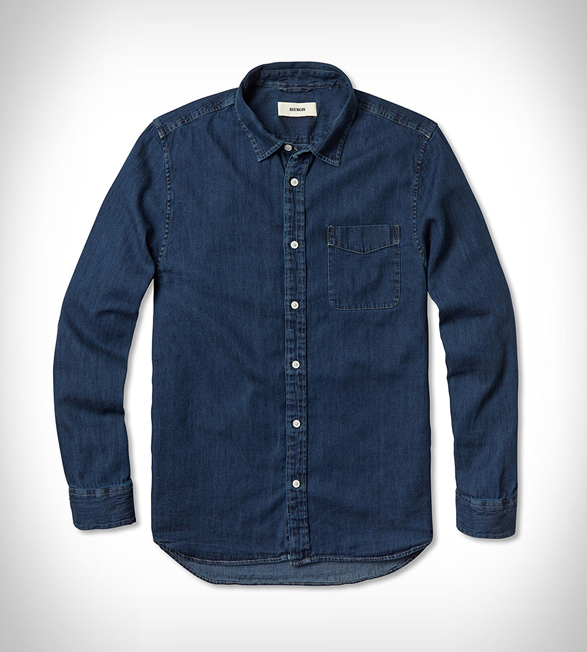 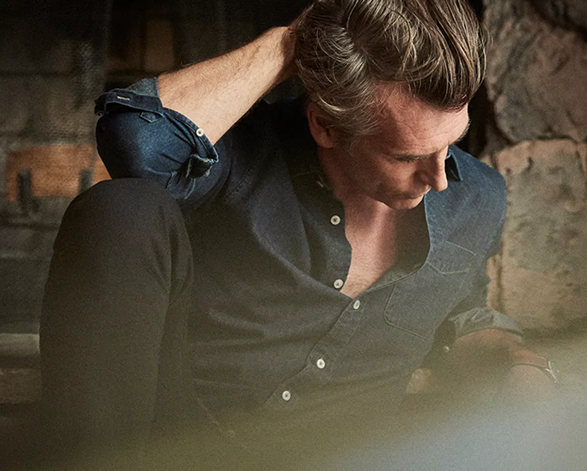 A denim shirt is a style staple every guy should think of owning, an essential wardrobe piece. 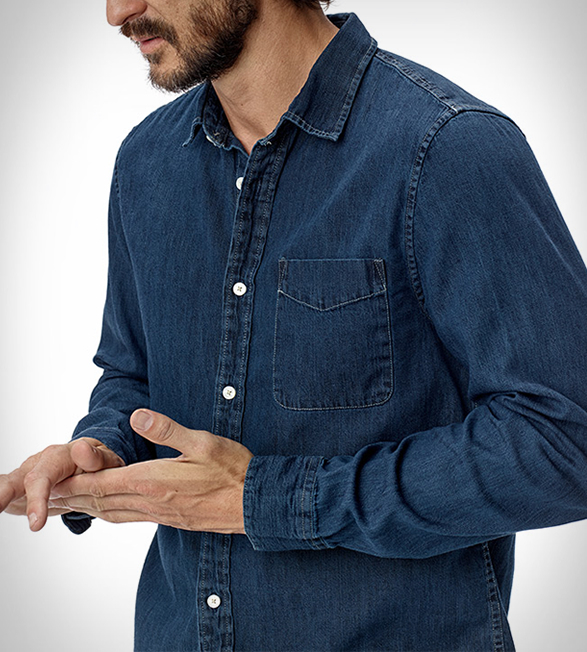 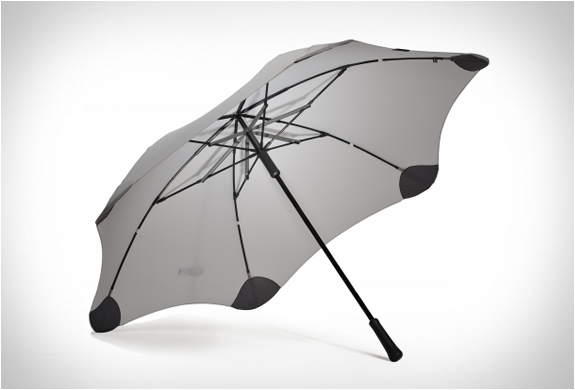 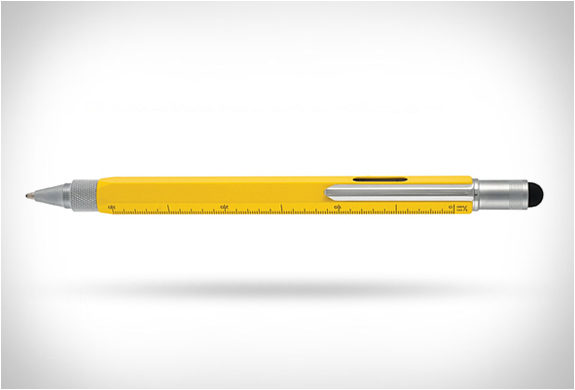 A smart essential that looks great on its own for a polished casual outfit or can be layered for new cool dimensions. 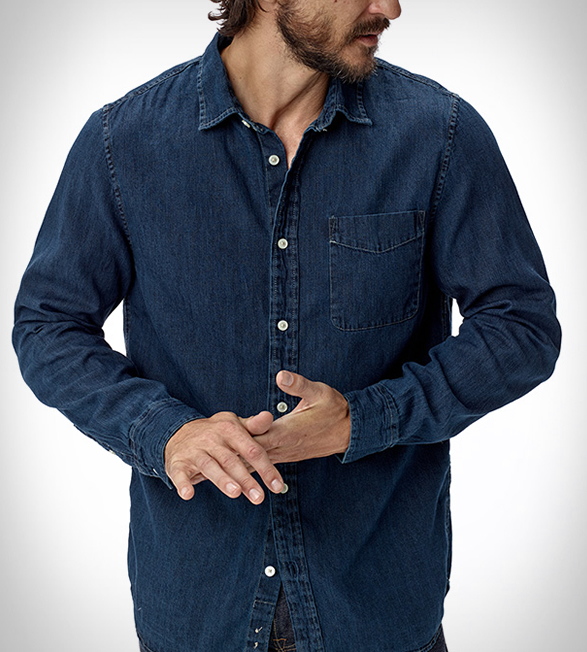 This vintage one pocket style by Buck Mason is washed for softness and will wear in like your favorite pair of jeans, getting better every time.